Career Connect is a summer program that engages middle and high school students in thinking about and planning for their futures. The goal of the program is to grow students’ knowledge of how to prepare for college and the opportunities available to them after graduation. Students learn about different career options through college visits, job shadows, and readiness workshops. The program usually runs throughout the month of June each year and occurs at various locations throughout the Des Moines area. Transportation is available. We will soon announce the date and locations for our summer of 2019 Career Connect events. 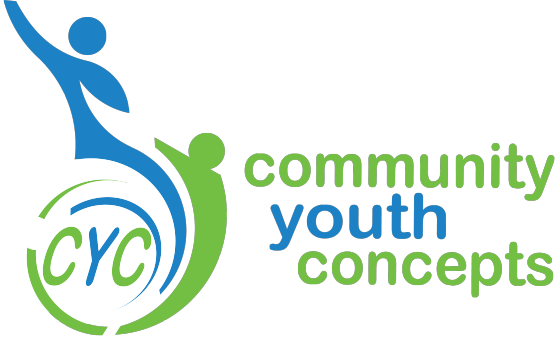 Keep checking this page or, better yet, subscribe to our student newsletter to keep up-to-date on CYC events. Please contact Malcolm at malcolm@cyconcepts.org with any questions.